We have been offering tuition since 1988 from our Shirley site teaching 400 students each week and have 100% pass rate with all exam boards. Our professional tutors cater for complete beginners to professional level players, and can teach any style of playing from rock to jazz to classical to blues. All our tuition is done on a one to one basis and lessons can be either 30 minutes or 60 minutes long. Whether you're playing for fun or working towards graded examinations your lessons are always tailor made. All lessons are priced at £32 per hour or £16 per 1/2 hour of one-to-one tuition. Lessons run Monday to Friday from 2pm till 8pm, and Saturdays 9:00am - 5pm all year round. Helen has been teaching at Express Music for over 10 years and specializes in classical guitar, her students have attained a 100% pass record with Trinity Guildhall. 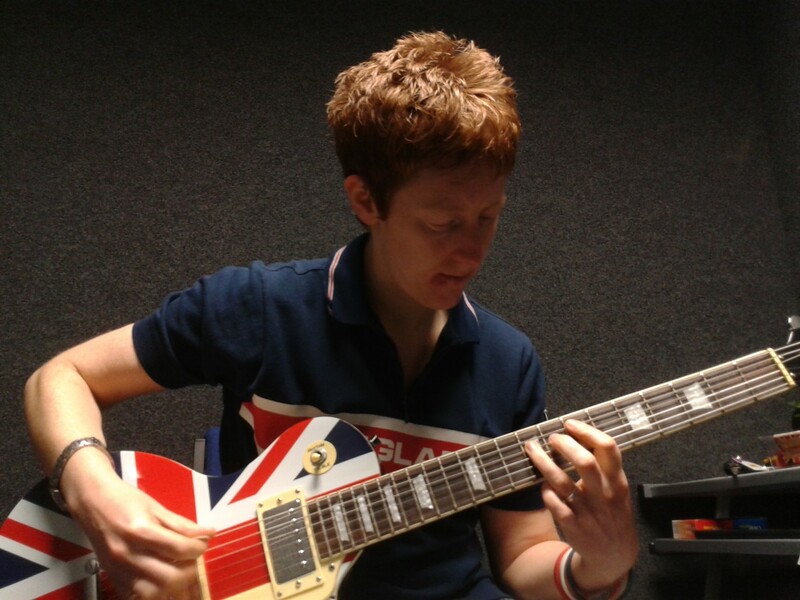 Although she is our most experienced classical player she is equally at home playing rock, pop and blues.